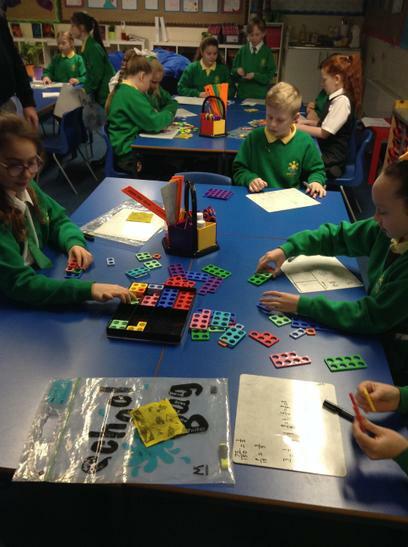 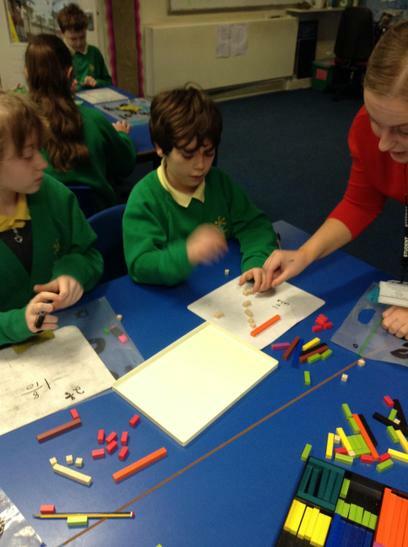 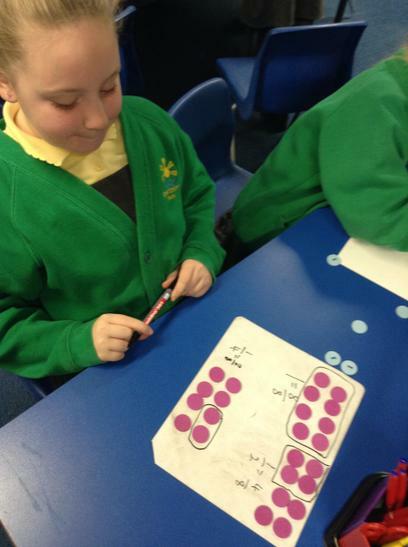 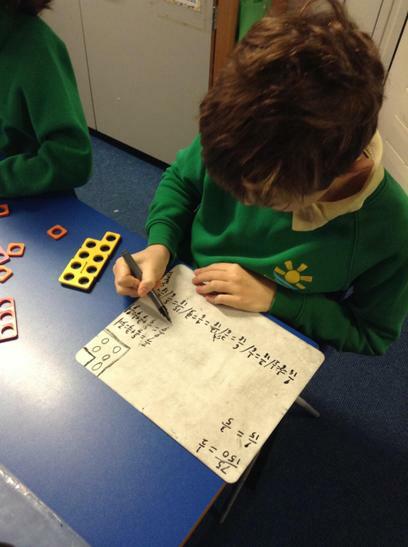 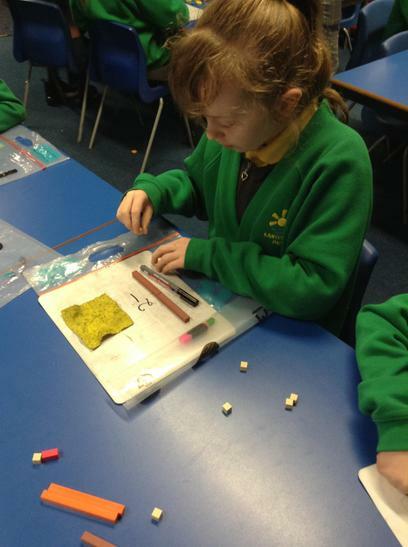 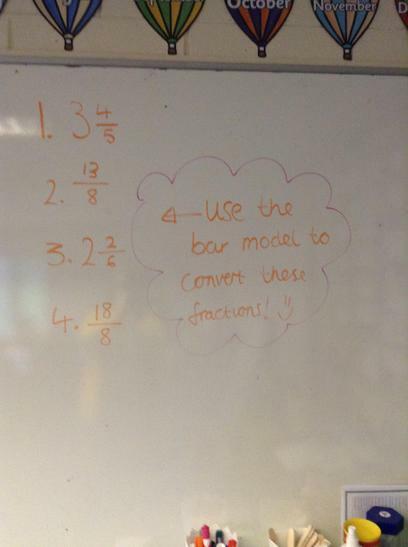 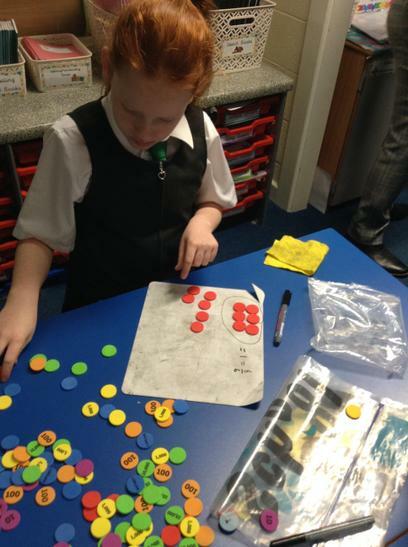 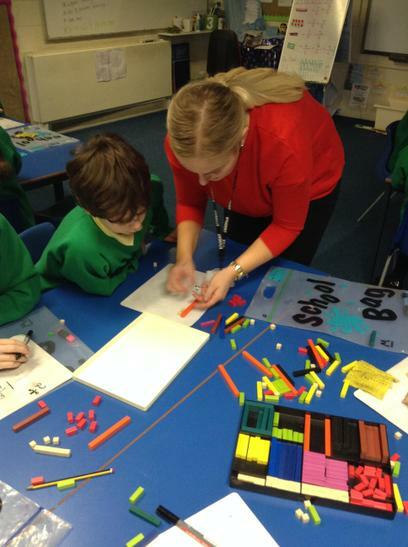 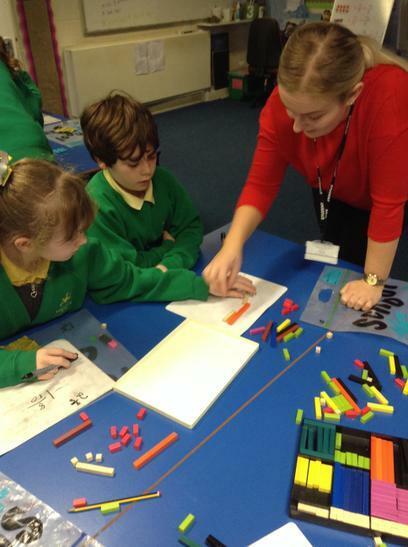 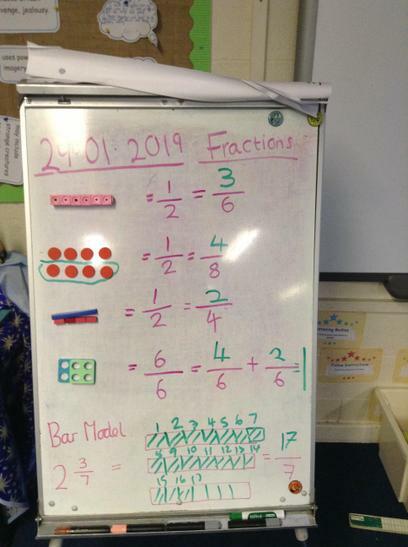 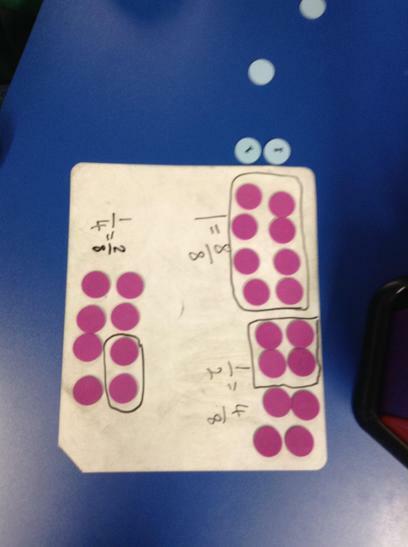 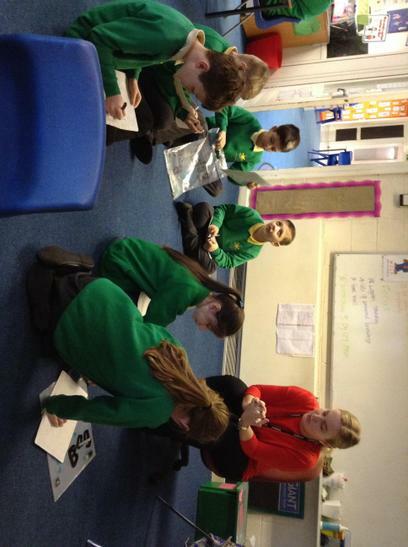 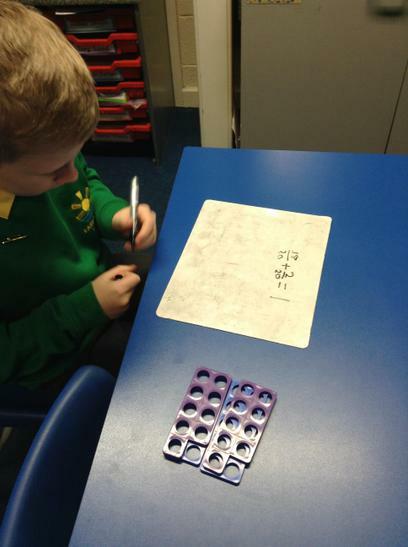 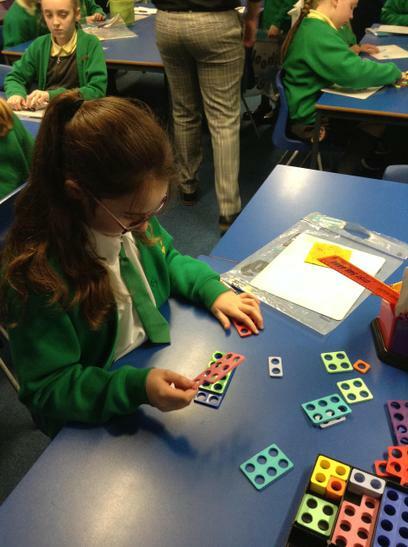 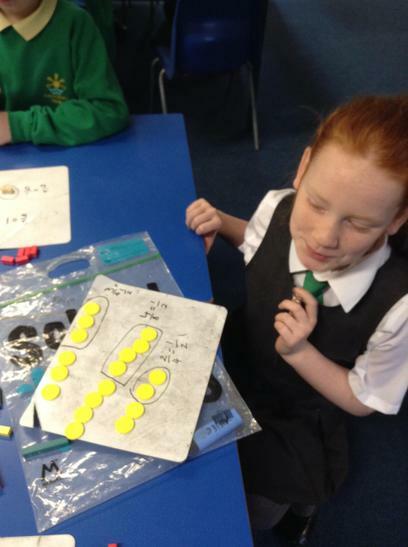 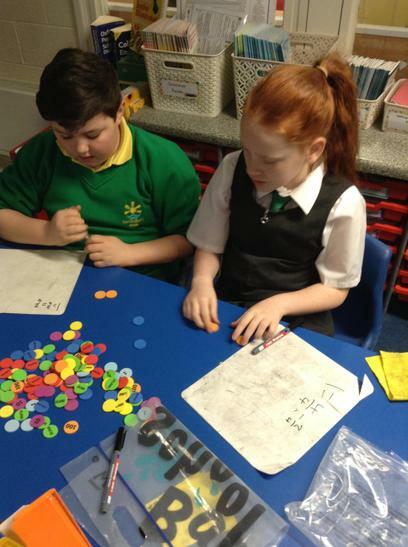 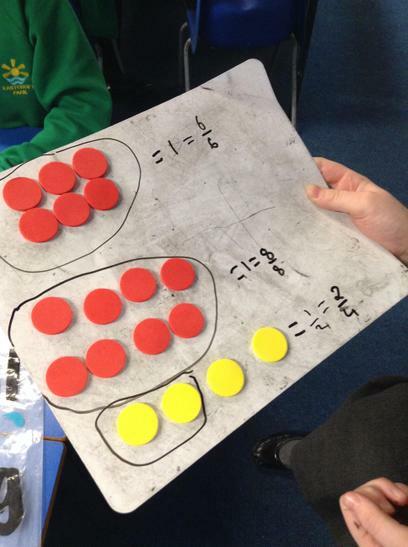 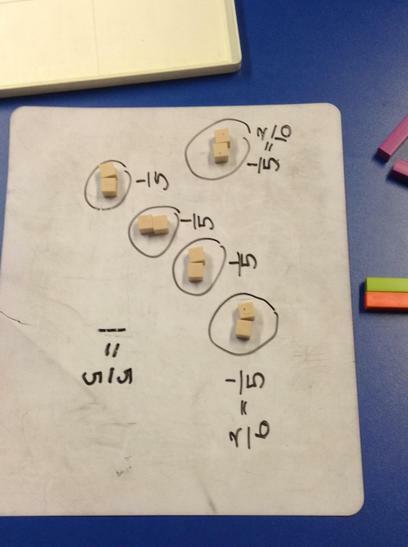 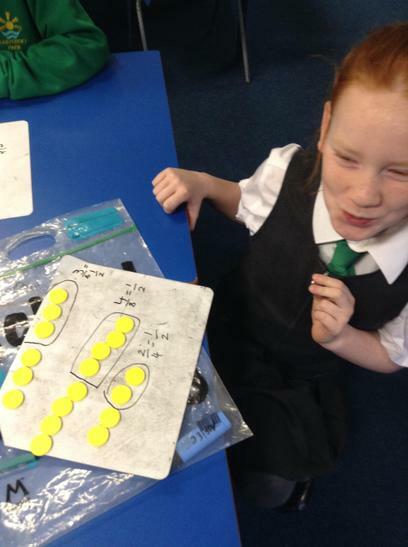 Miss Birchall planned and delivered a really practical lesson which challenged us to use maths equipment to represent equivalent fractions. 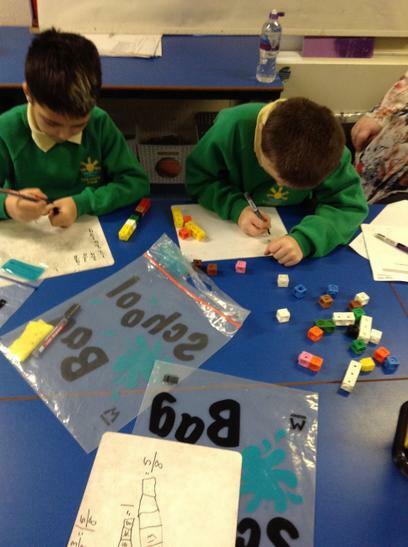 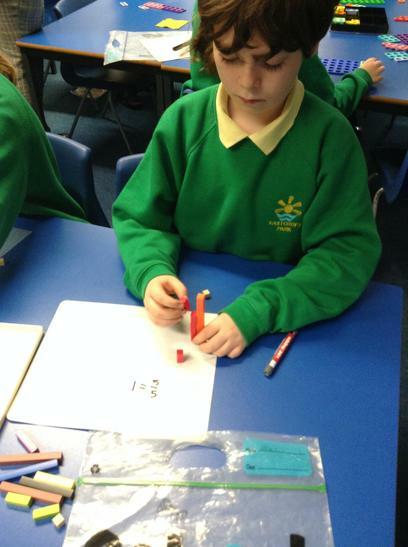 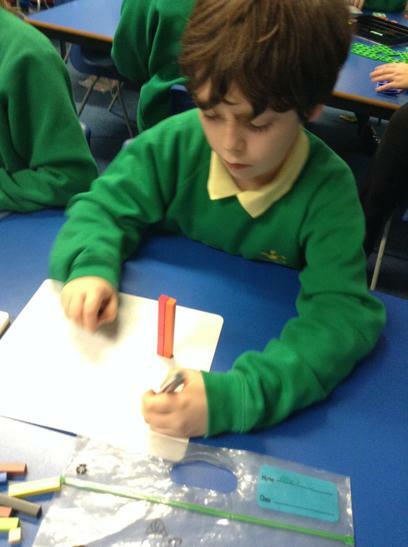 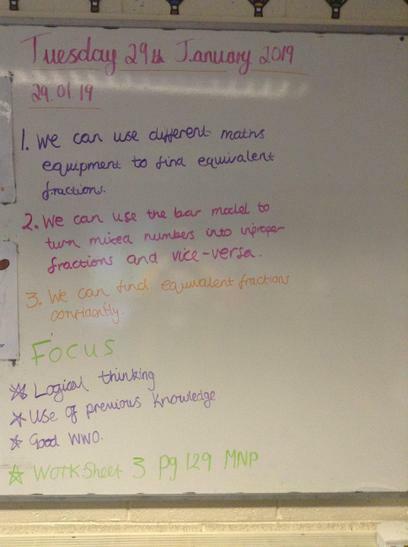 We rotated around each table and had a go at each type of equipment. 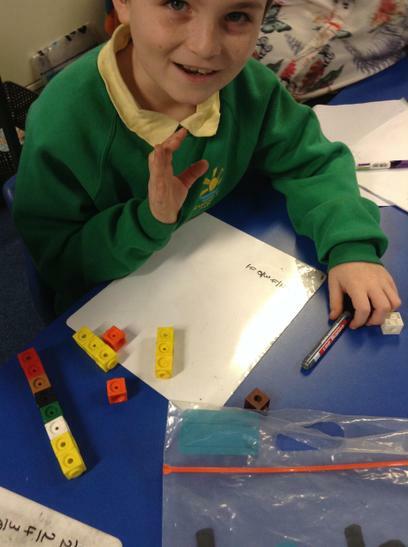 The outcomes were excellent!